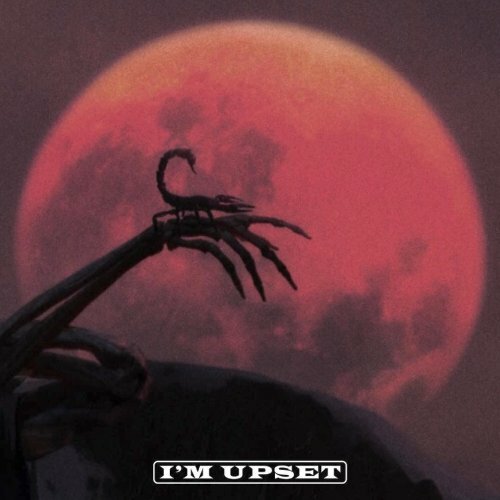 I’m Upset is the first single by Canadian rapper Drake from his upcoming fifth studio album, Scorpion. Drake‘s fifth studio album, Scorpion will be released through OVO Sound, Young Money Entertainment, Cash Money Records and Republic Records in June 2018. LOVE THIS SONG!! cant wait to hear the whole album! !